Different sizes of aluminium, different thickness, thousands of specifications. Then how to calculate the price of aluminium it, “aluminium how much money a ton,” what are the determinants of what? We all know that the price of aluminium ingots are fluctuating every day, so manufacturers of the same specifications of the aluminium products will also offer with the price of aluminium ingot fluctuations. For example, the price of aluminium on a day of the month is 10960, and today’s price is 9900, then now buy aluminium, then the price per ton of aluminium at least 1060 yuan cheaper. Different alloy grades of the product per ton of processing costs are different, even if the same model specifications of the aluminium plate, in several different aluminium enterprises inquiry, it may have a different cost. This is related to the manufacturer’s equipment capacity, product quality and other cost. 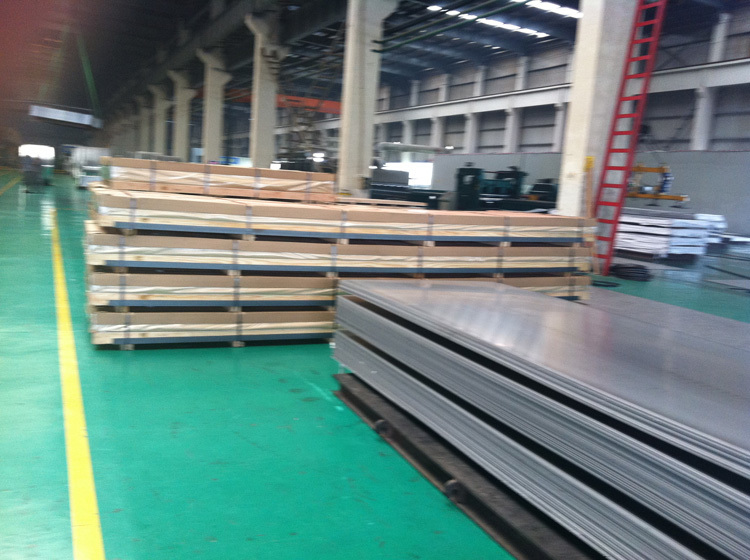 The production cost of the 1060-H18 alloy aluminium roll is about 1,800 yuan, while the processing cost of the 6061-T4 aluminium plate is more than 10,000 yuan per ton. The While other enterprises offer is not the same, the main reason is the strength of manufacturers, cost control, quality control and other aspects of the impact. For large-scale aluminium industrial products, logistics and transportation is an important part of aluminium sales, the length of the transport distance, the number of goods, have affected the calculation of aluminium freight, in general, the average per ton of aluminium transport costs in the 300- 500. Under normal circumstances, some of the larger manufacturers equipped with a more complete logistics system, you can save some of the overall transport costs. Now we can see: aluminium price = (aluminium price + processing fee + shipping) * quantity.